Should students do part time jobs? I had my first part time job working as an admin staff, and for my job scope, I need to key in data onto excel. Guess what? This was when I learn all my excel functions and shortcuts way before I enrolled into Polytechnic and to realise I actually have a lesson purely on excel? Well I aced that module. We always complain how school is killing us with assignments and we wish to graduate faster so that we can work to earn money. Yes it’s good to earn money and fulfill all your dreams but first, you need to know money doesn’t come so easily. What if you ended up with a job that you dislike? Not like you can quit as and when you like. Also, sometimes we will need to work overtime and you will be too tired to even have a social life outside. It’s extremely important and it’s also the reason why I have been trying to find a part time job whenever I have the time/having holidays. I have worked as admin, waitress, cashier, surveyor, and HR etc. I try to experience different field when I am still young and I don’t feel obligated to stay with one company for a long period of time anyway. This can definitely avoid the problem of not being able to find my dream job in the future. As you work in a company for a period of time, you will get to understand yourself better. You know what interest you, which will save yourself being ended up with a company that you don’t even like. I have never work with my friends before thus I can’t really compare how it’s like to have a friend working with you in the same company. But don’t worry, you can always make new friends in different companies! Although the colleagues you meet may be of different age group from you but I have gained so much while talking with them. Since they experienced much more than me, they gave really good advice. This is a great opportunity for you to network! Who knows, someday he/she may be able to help you in some way or another. I know how some of you are holding part time jobs in Singapore while schooling and this is the perks of working part time. You are not going to have a fixed schedule like the full timers. In fact, you can actually balance school work and your job at the same time (and earning extra cash, how great!). But of course, good time management skills is needed for this to work out perfectly. Spending your own hard earn money can make you be better in managing your own finances. Whenever we spend our parents’ money, we do not feel the pain and we are willing to spend it so freely. Nowadays my heart just break into pieces even when topping up for my ezlink card (because adult fare is so expensive??). But the feeling of being able to treat your loved ones with your hard earn money? Well the feeling is PRICELESS. We all know how easily we can find a job online through various websites. 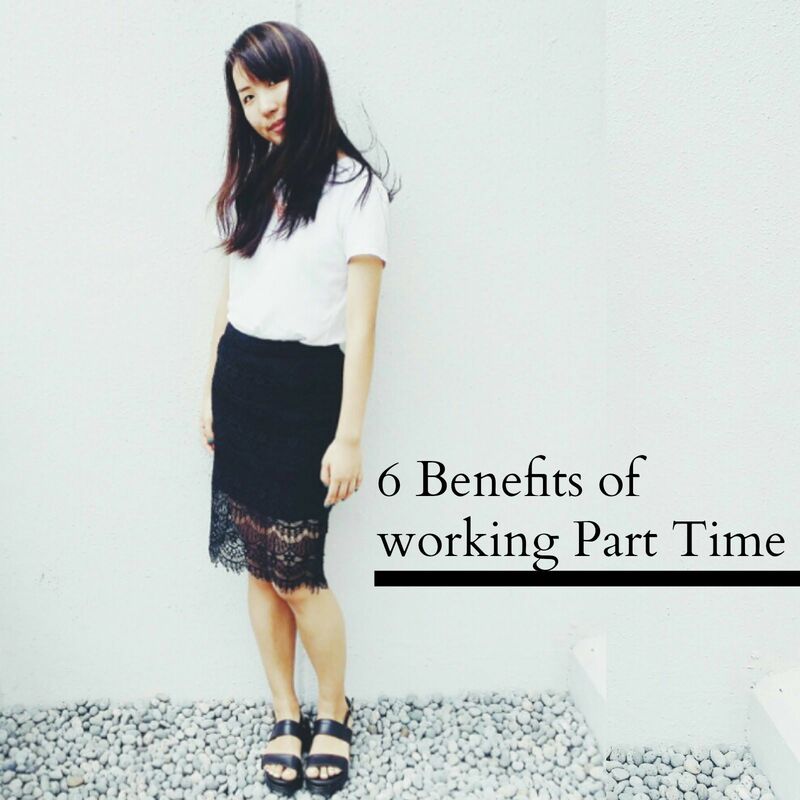 Try the Stroff.com portal to find your part time jobs Singapore opportunity! Also, especially for all the students out there, Stroff.com also have a page (part time jobs for students) for students like you and I why not start looking for a job this holiday and earn those extra cash? Who knows, you might be able to takeaway something useful from it.